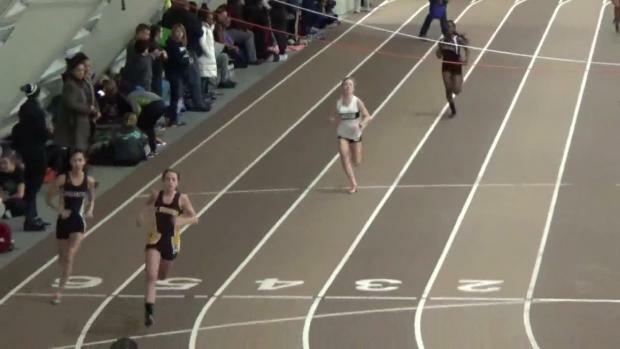 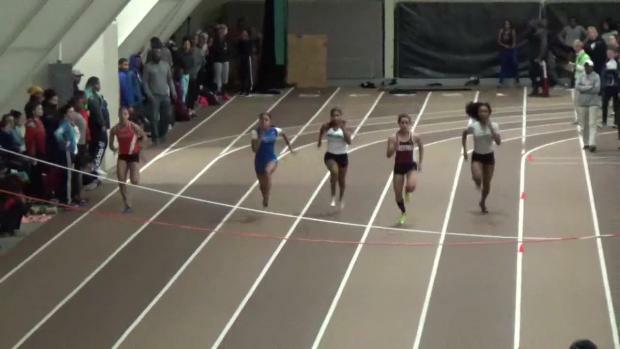 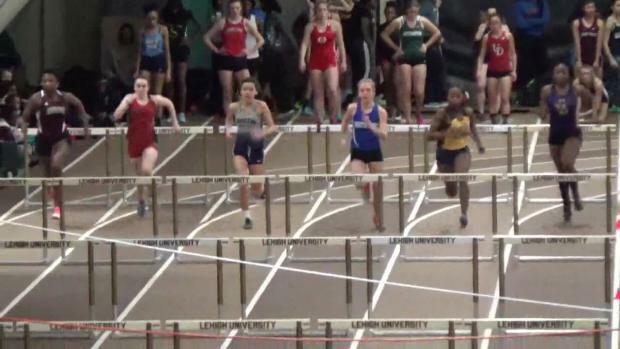 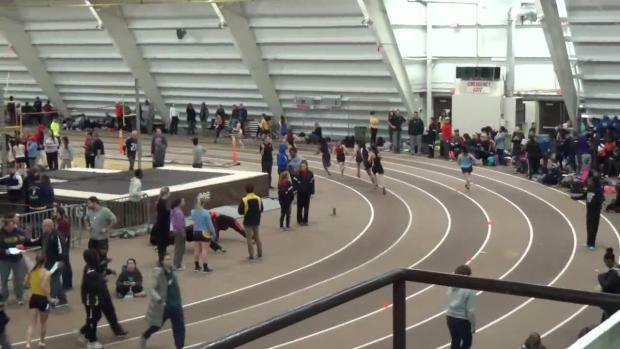 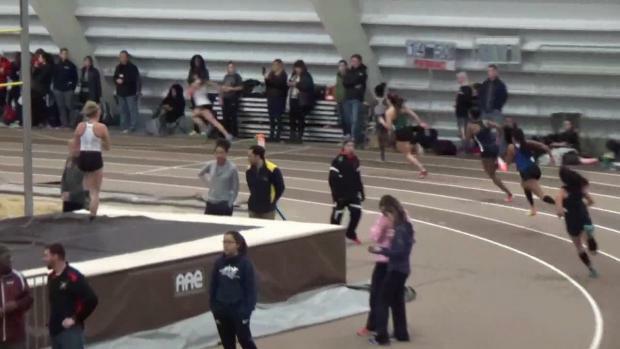 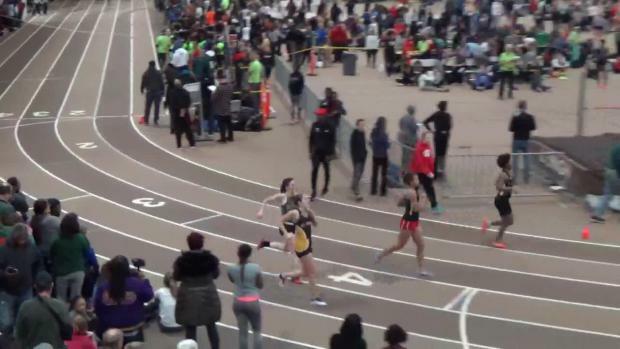 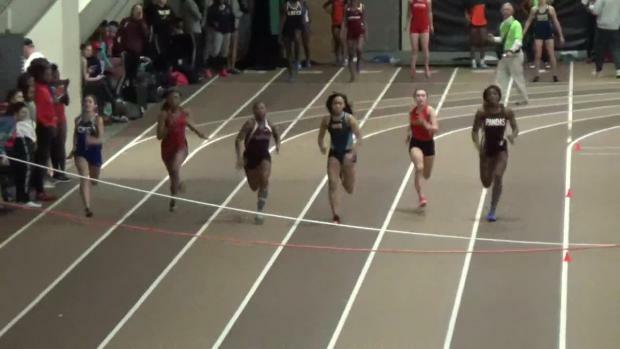 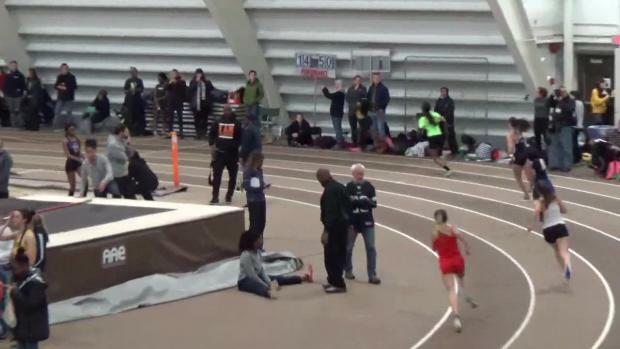 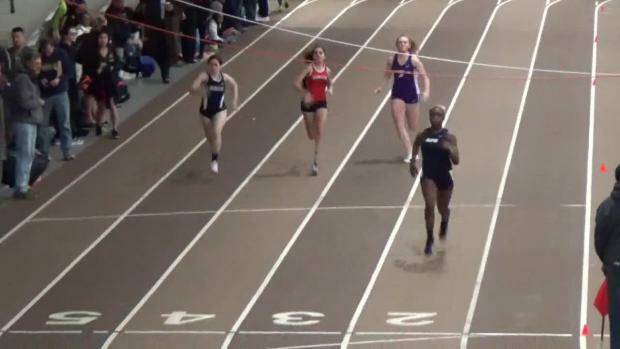 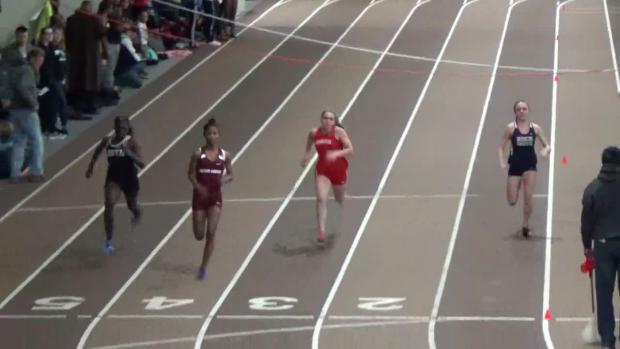 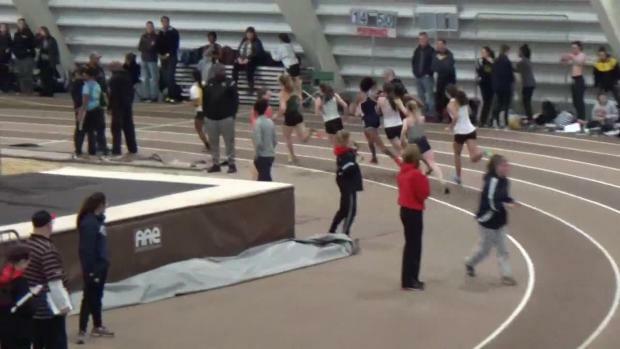 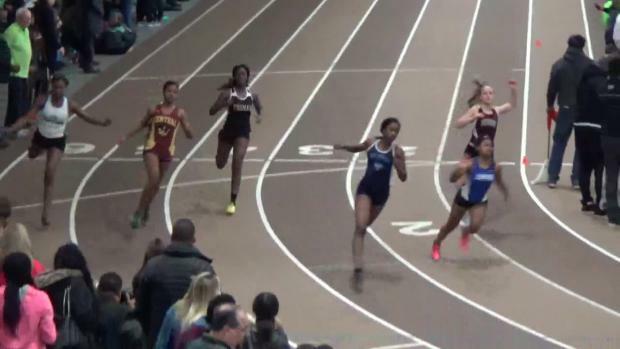 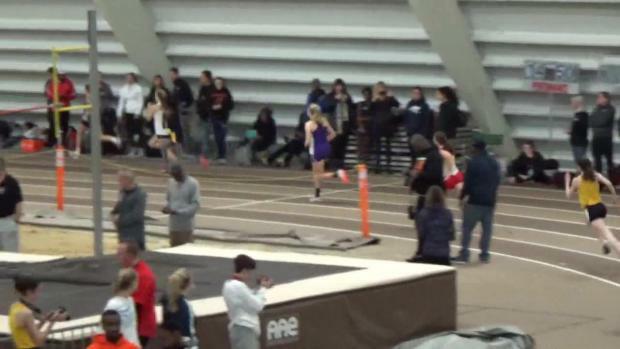 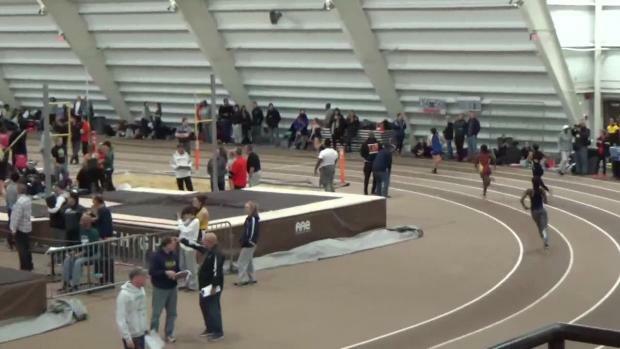 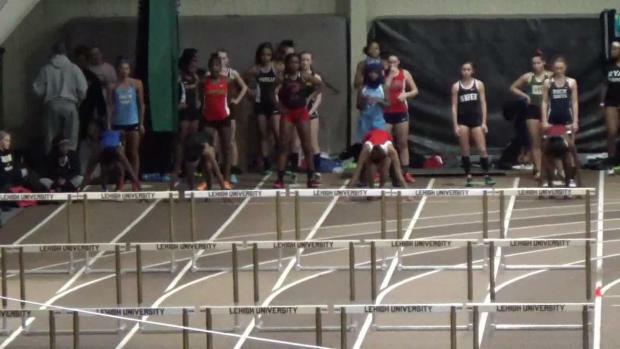 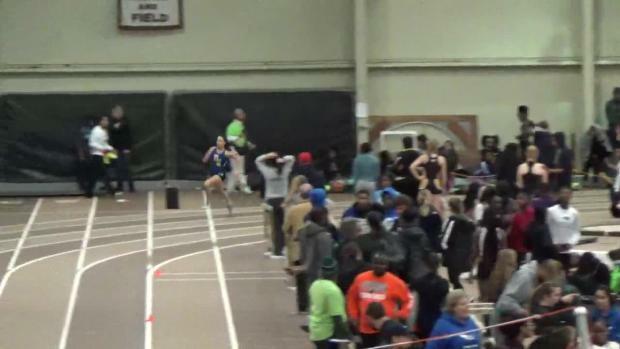 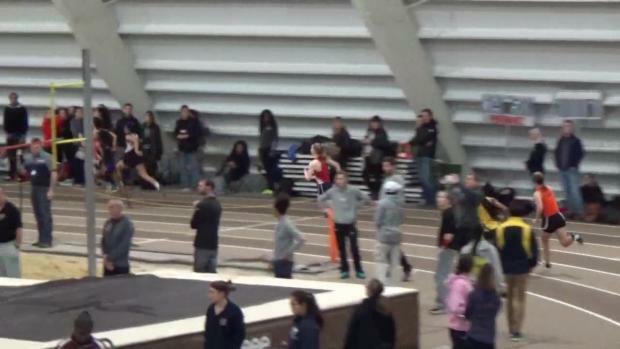 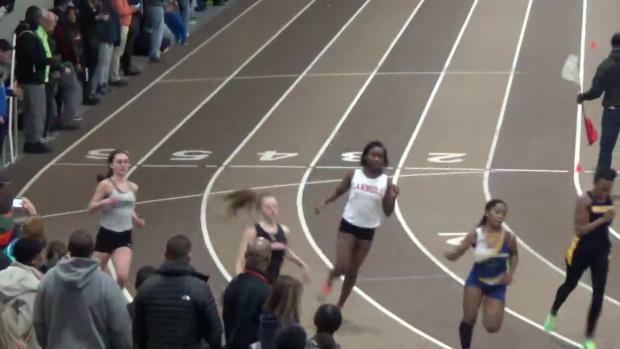 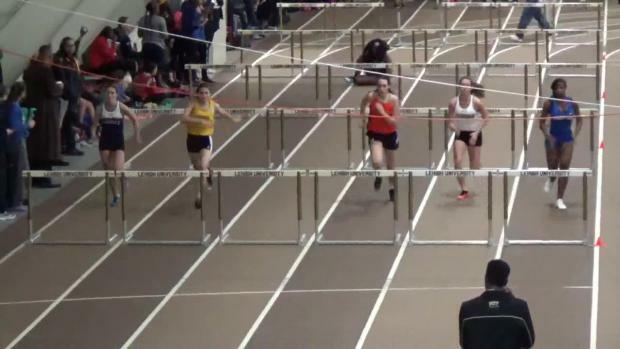 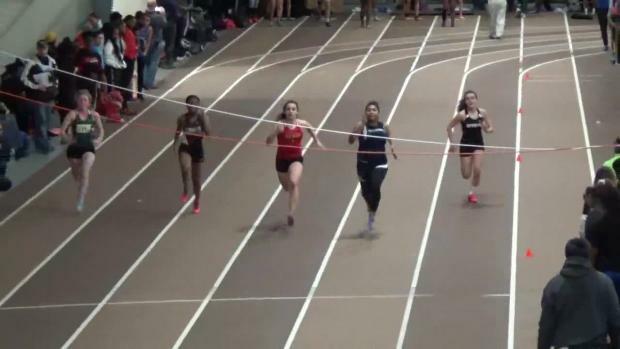 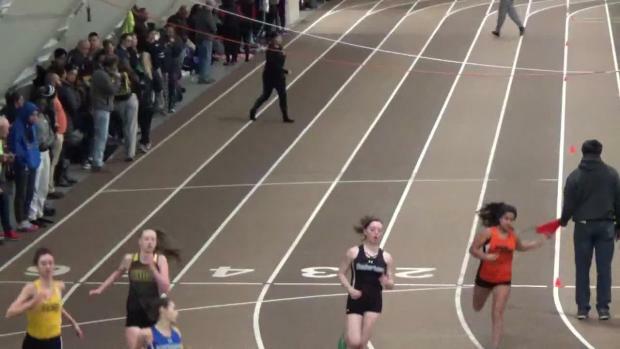 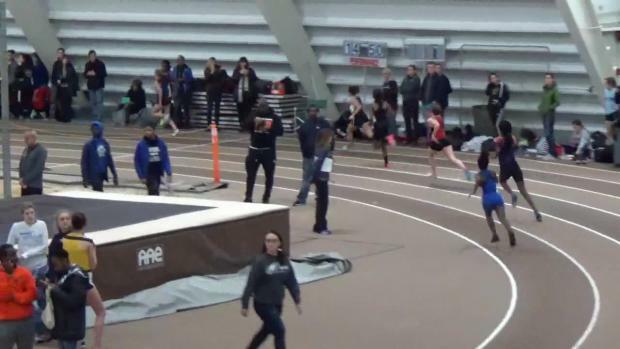 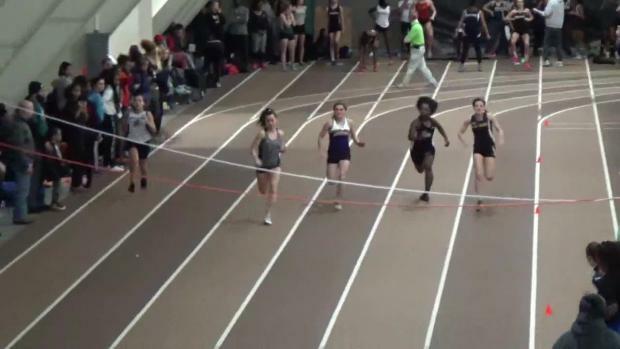 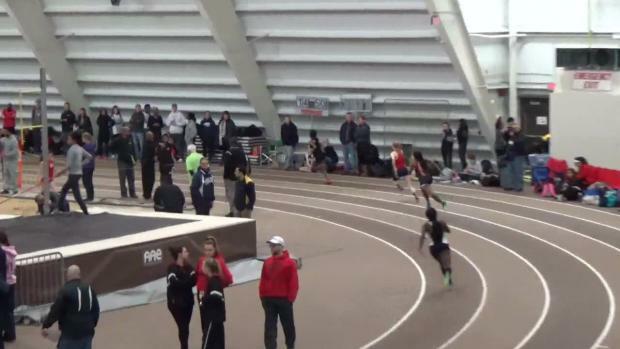 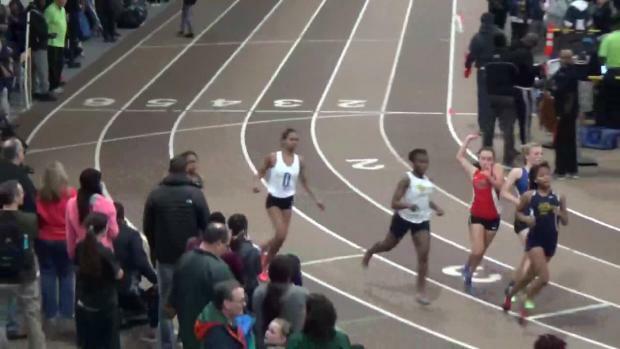 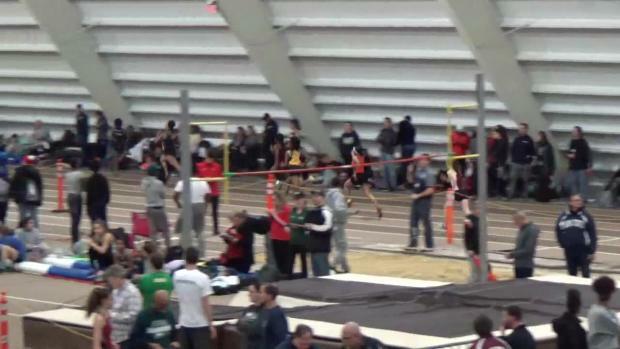 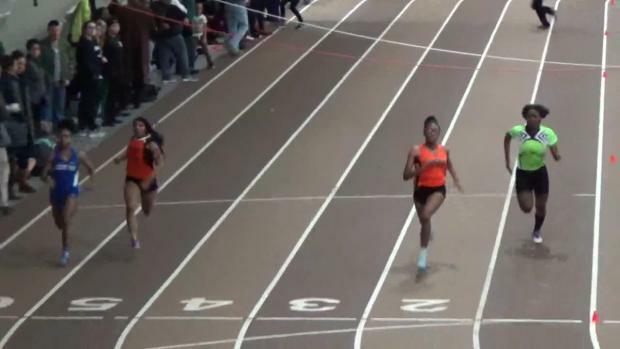 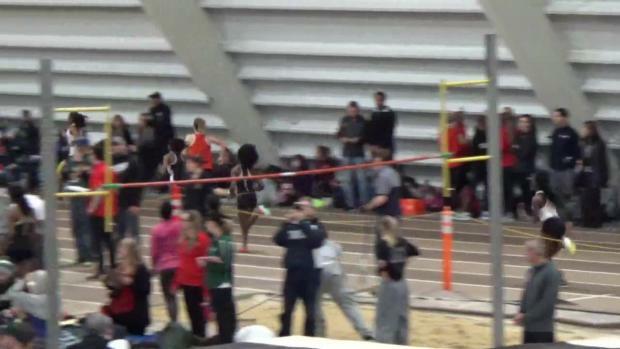 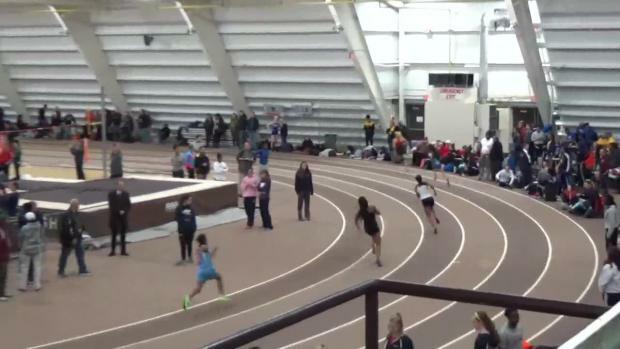 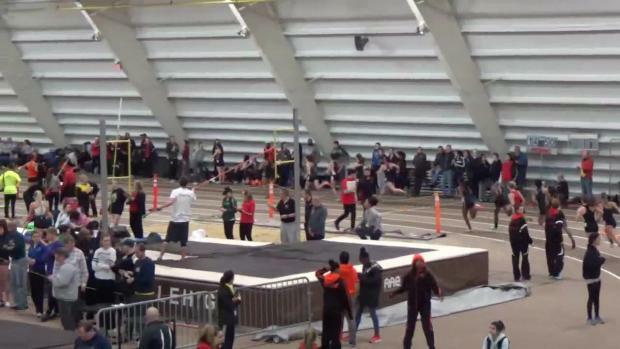 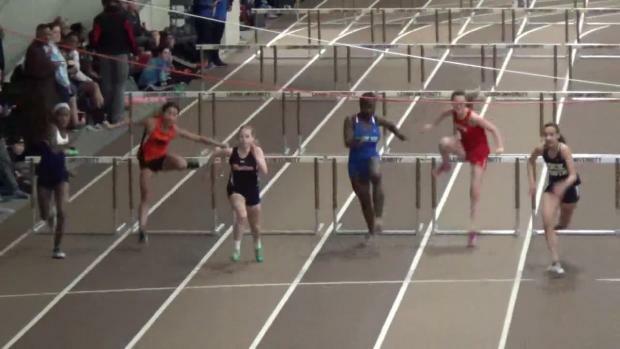 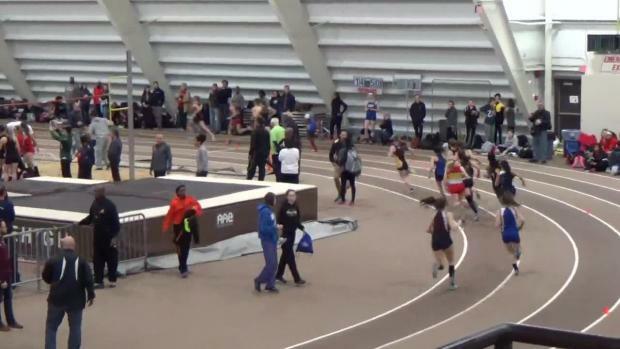 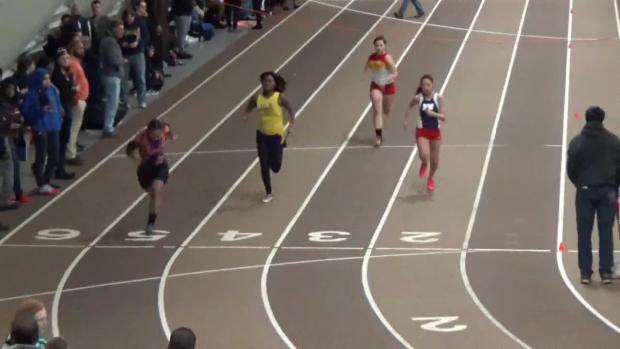 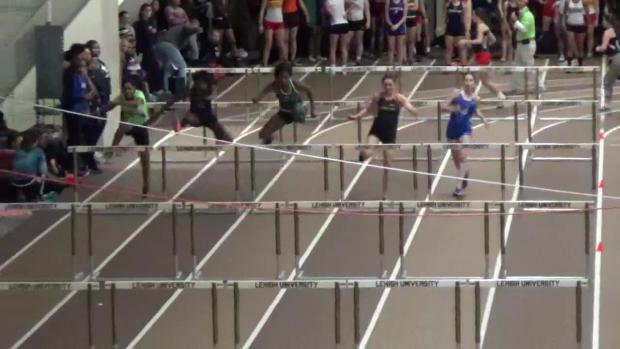 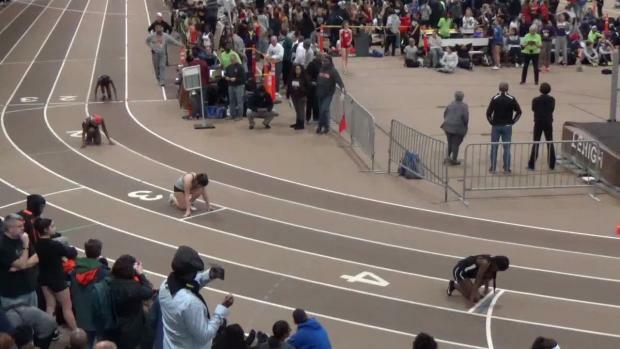 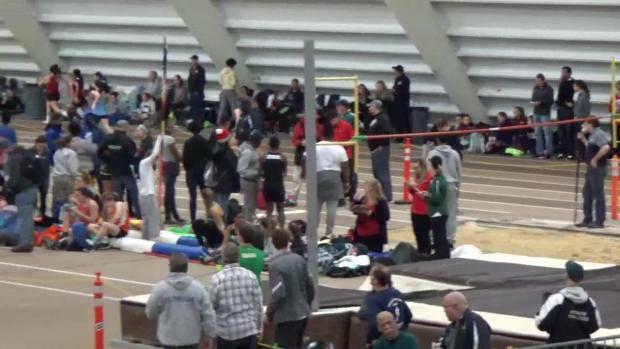 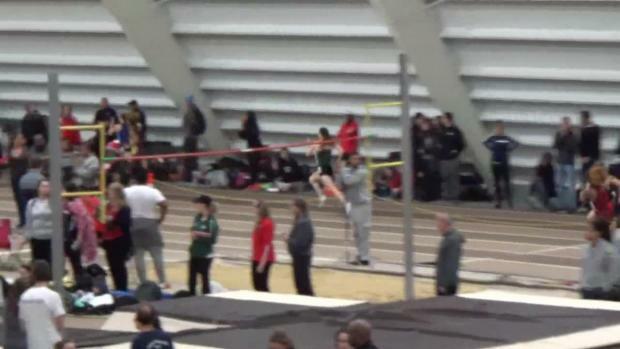 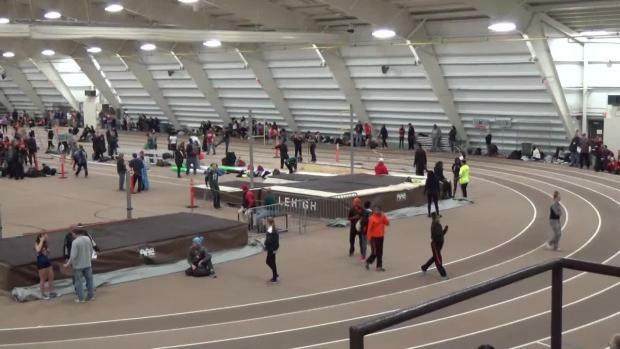 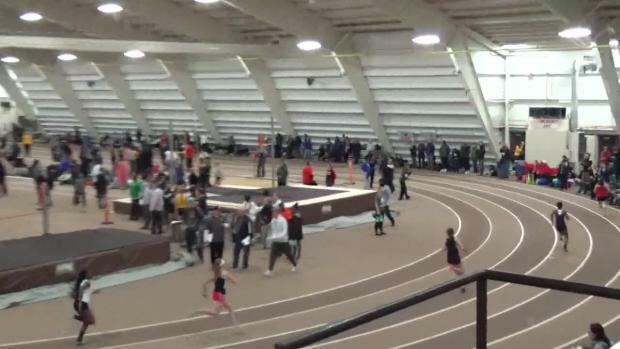 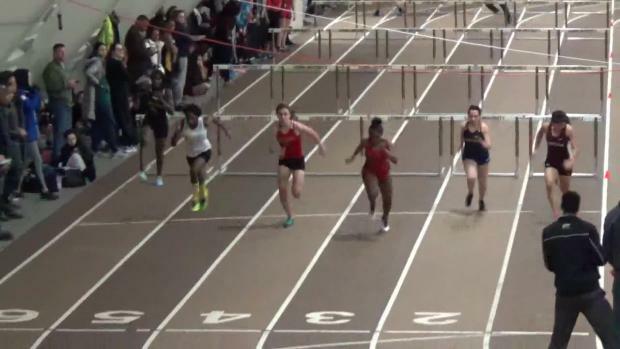 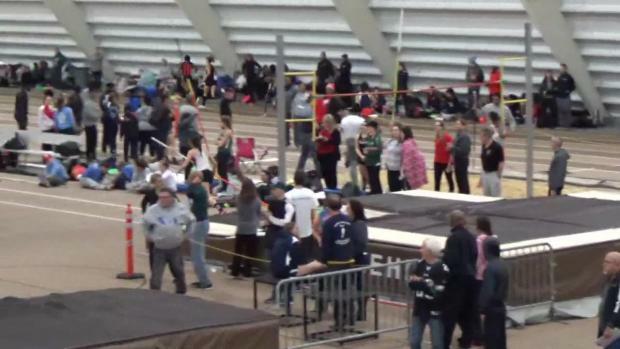 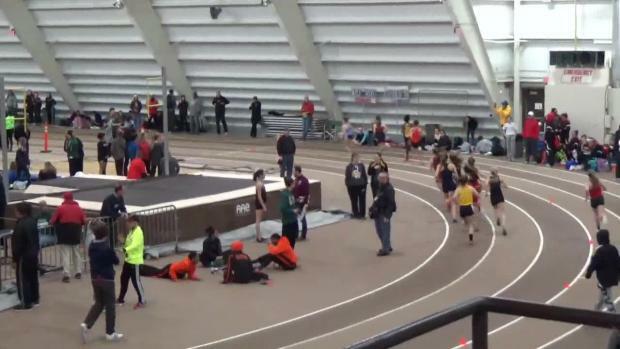 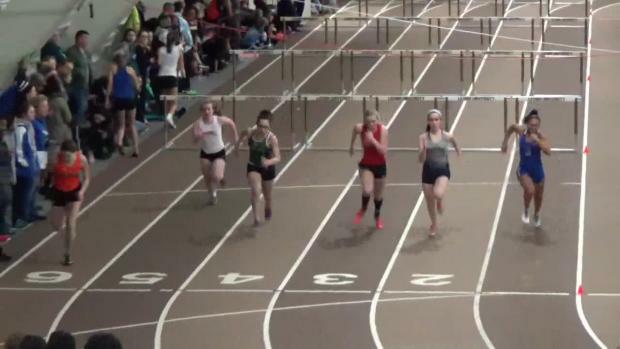 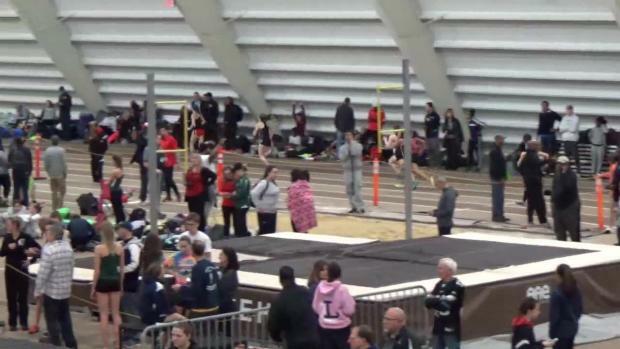 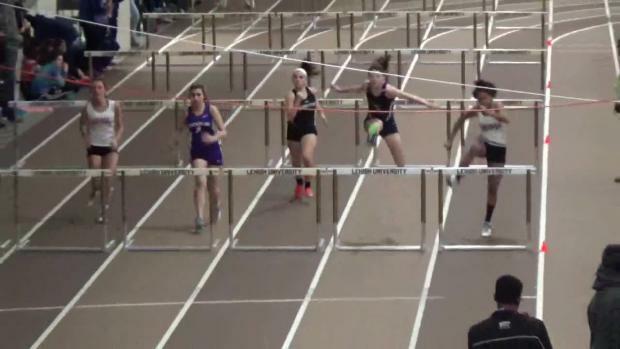 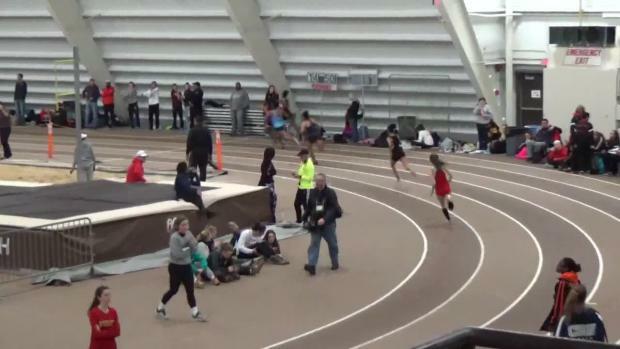 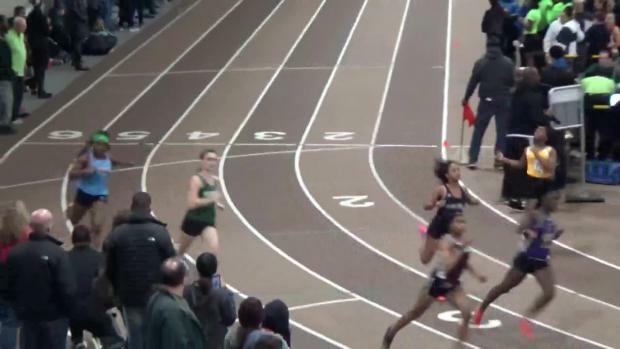 The Millrose Games, DVGTCA, TFCAofGP, and another Kutztown meet make up another big weekend! 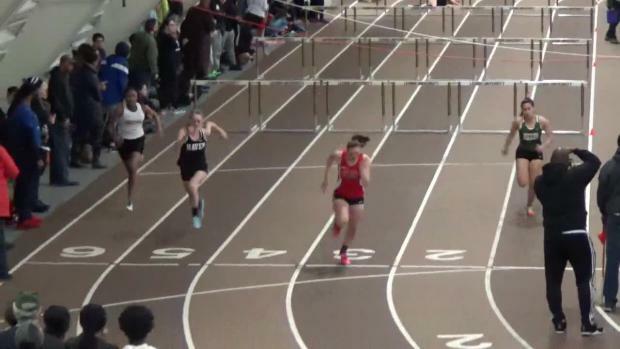 A look at some of the top performances from around the state this week! 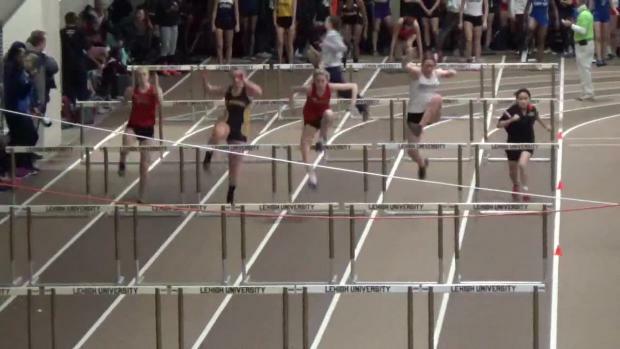 Keep it locked here for the final regular season DVGTCA meet of the season! 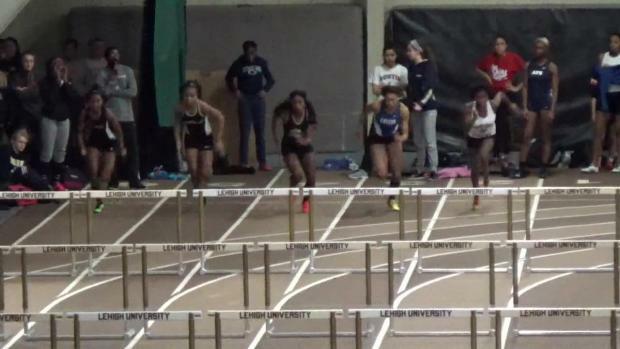 Check out videos from a busy night at Lehigh! 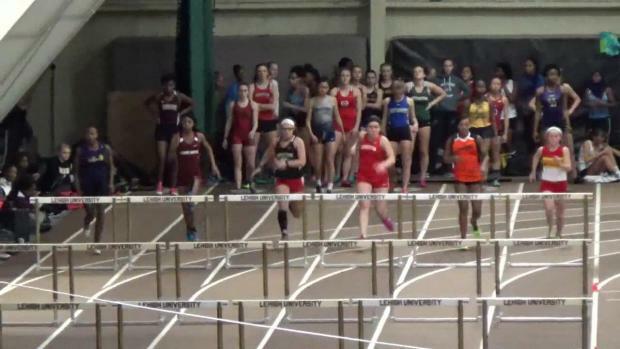 Check out over 2,000 shots from Friday night' DVGTCA meet by Howard Anderson! 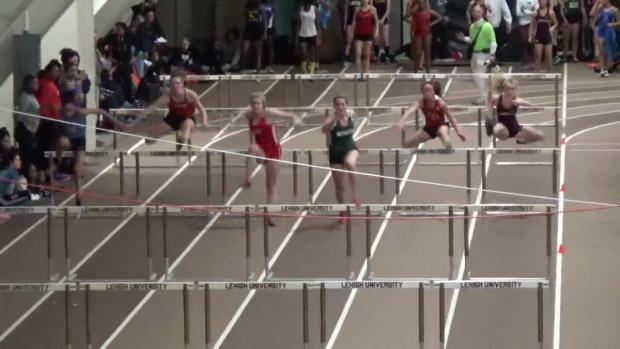 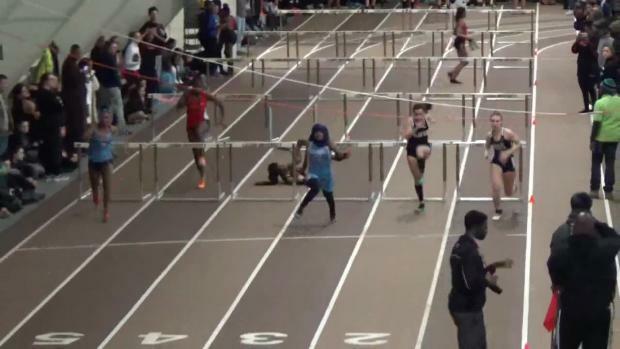 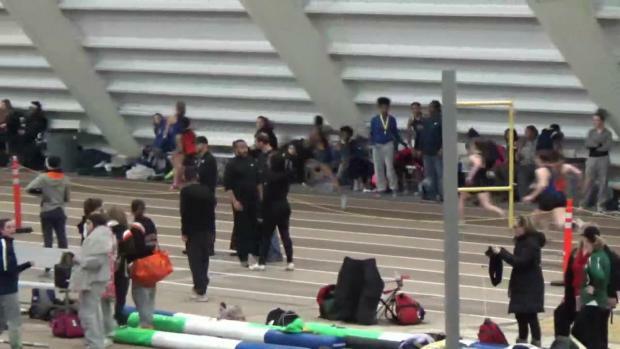 The Saint Basil's ninth grader ran a PA#4 to win the 60-meter hurdles.